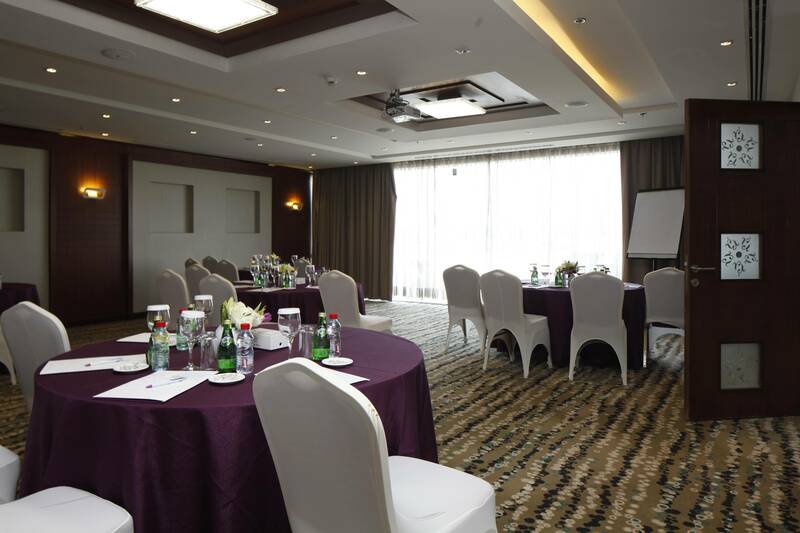 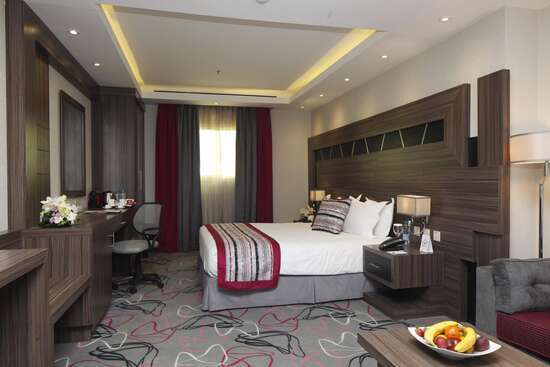 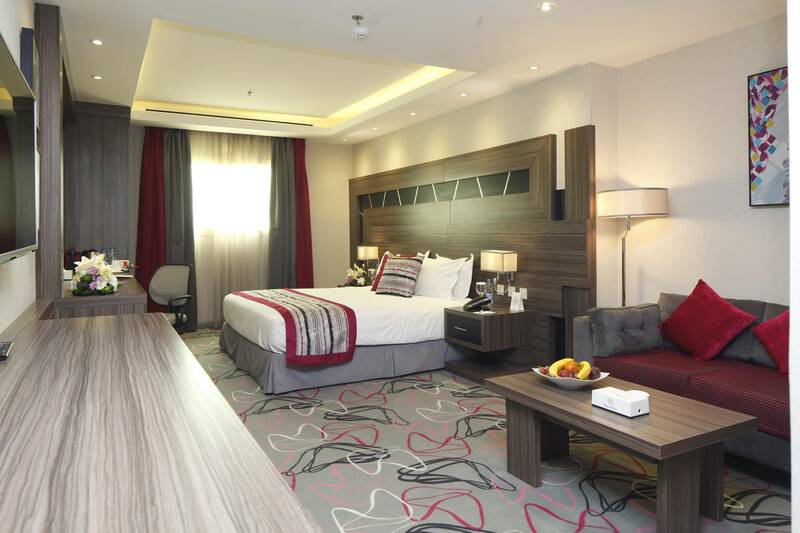 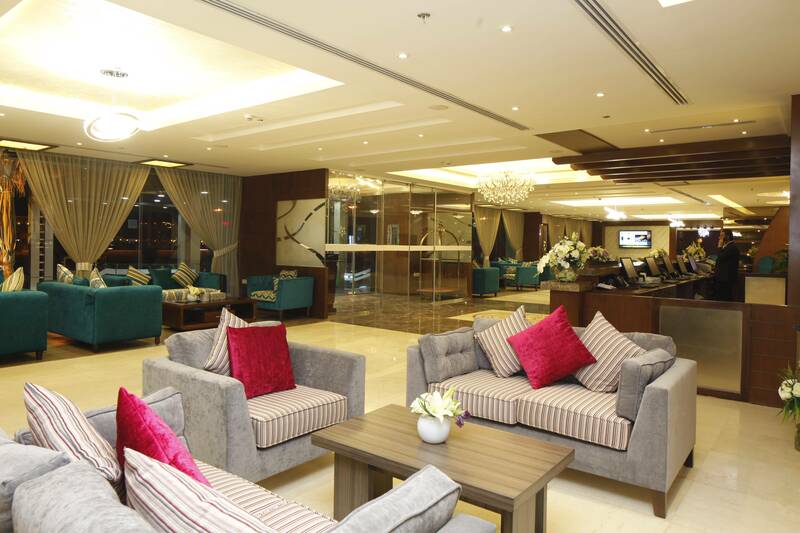 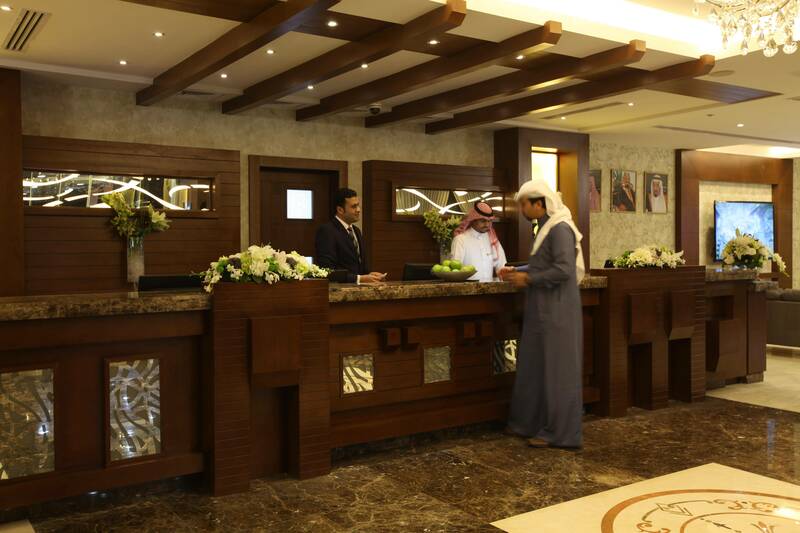 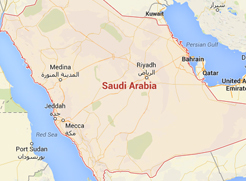 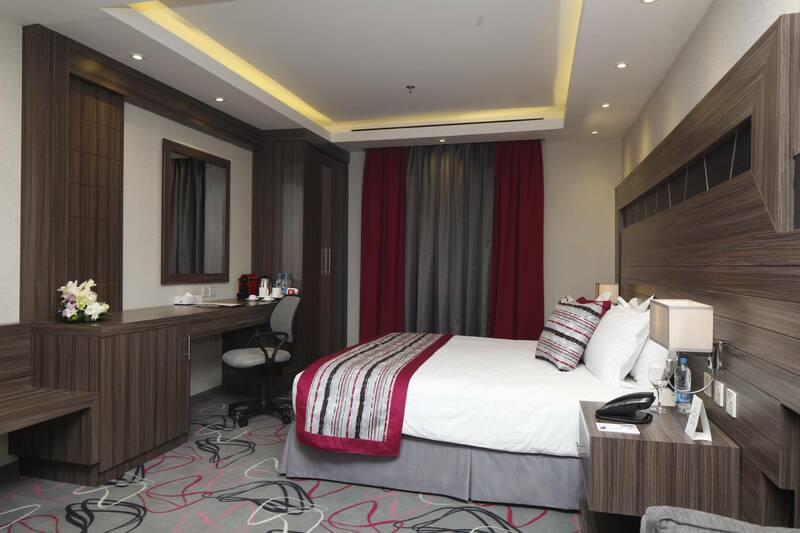 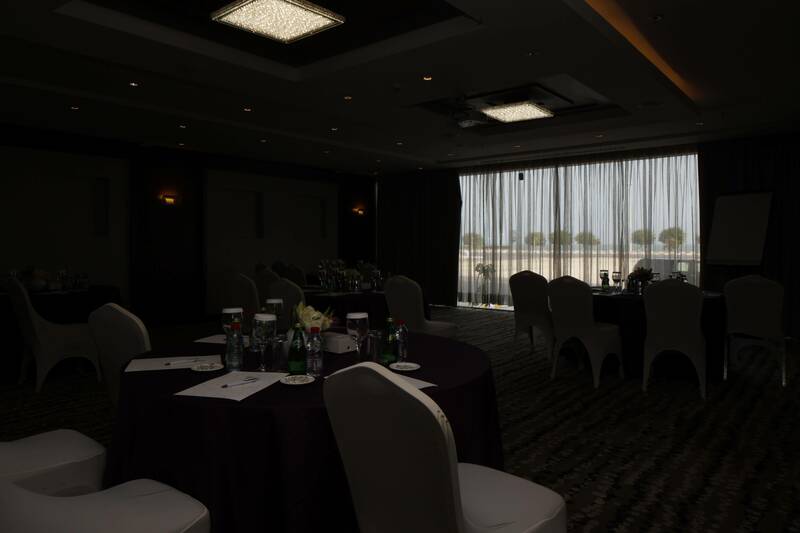 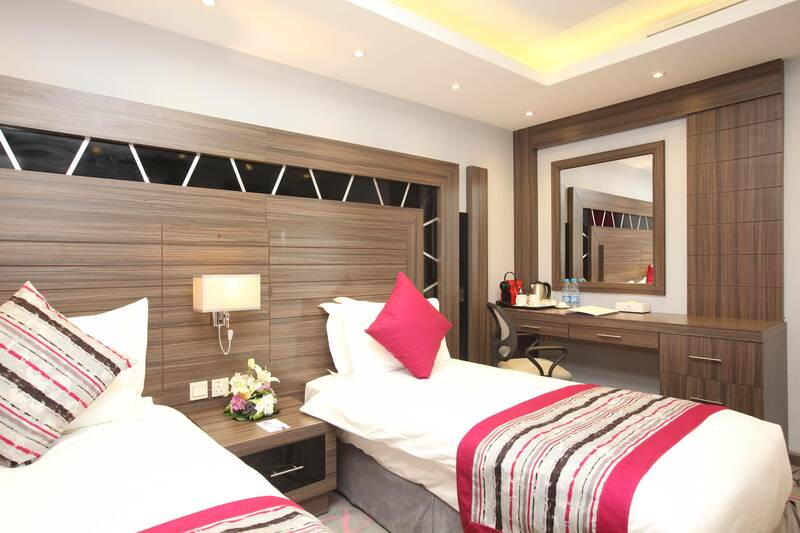 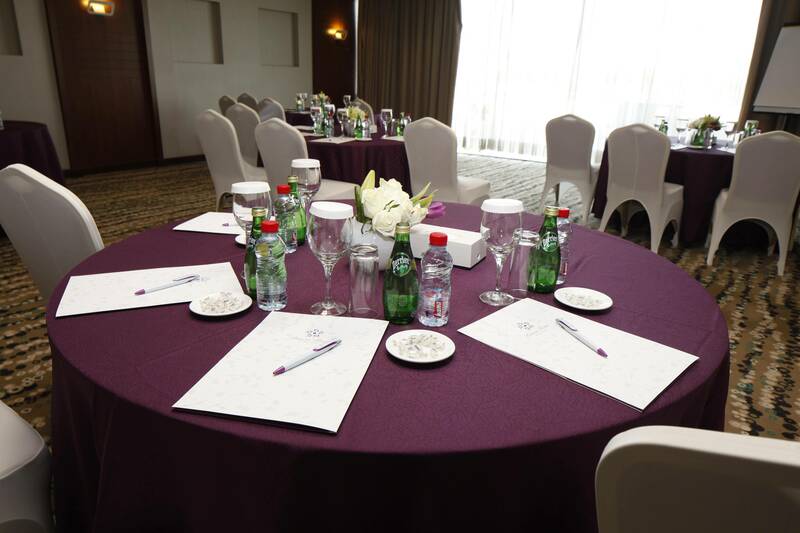 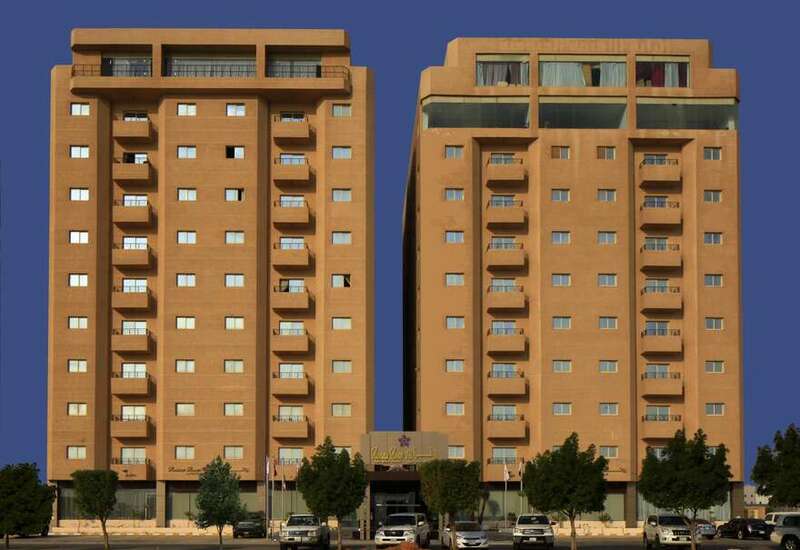 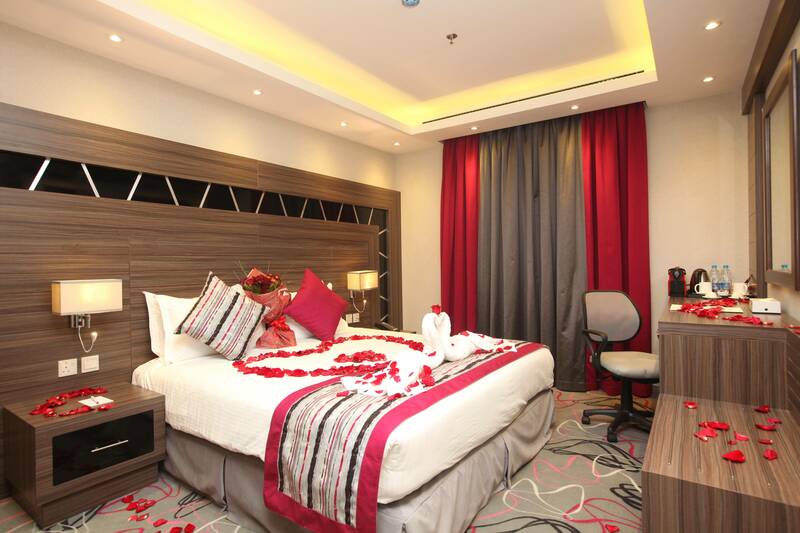 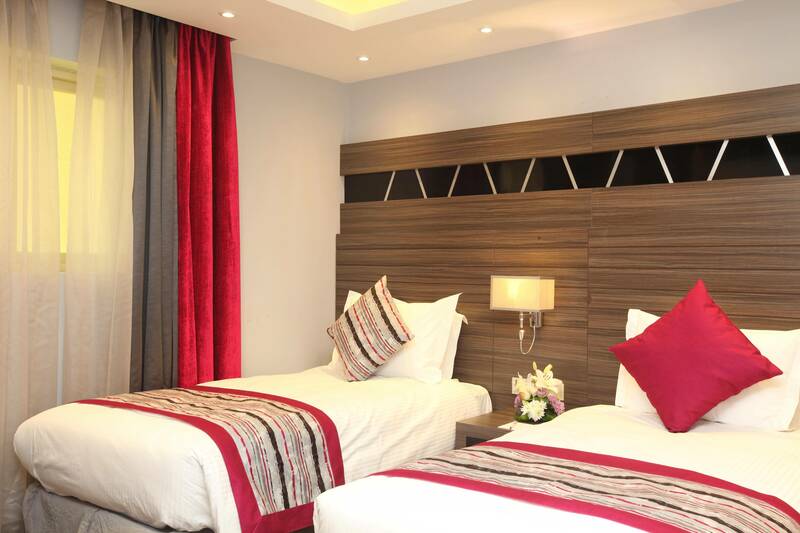 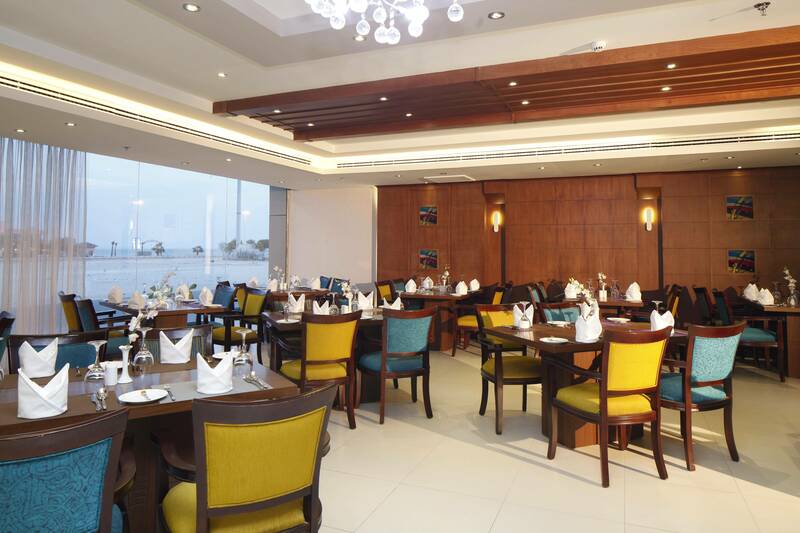 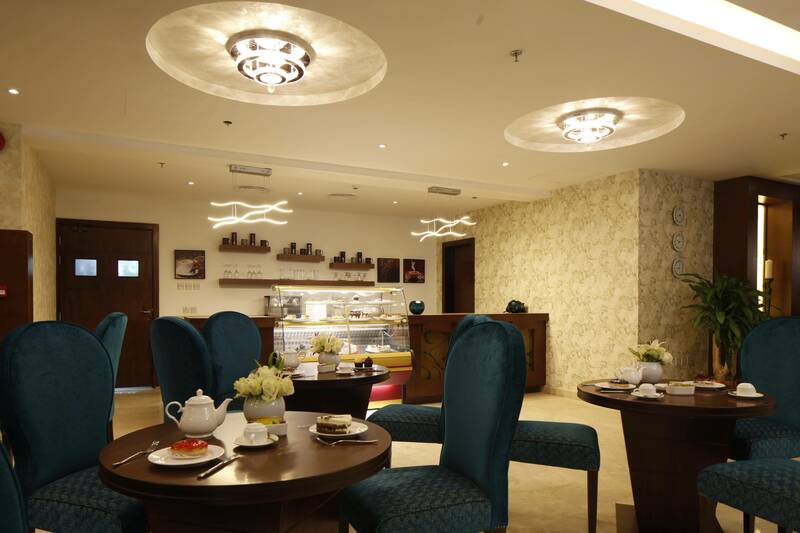 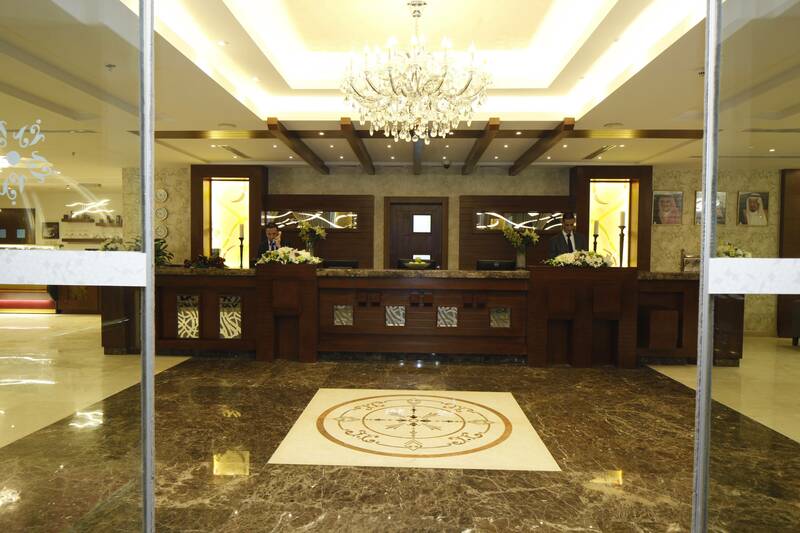 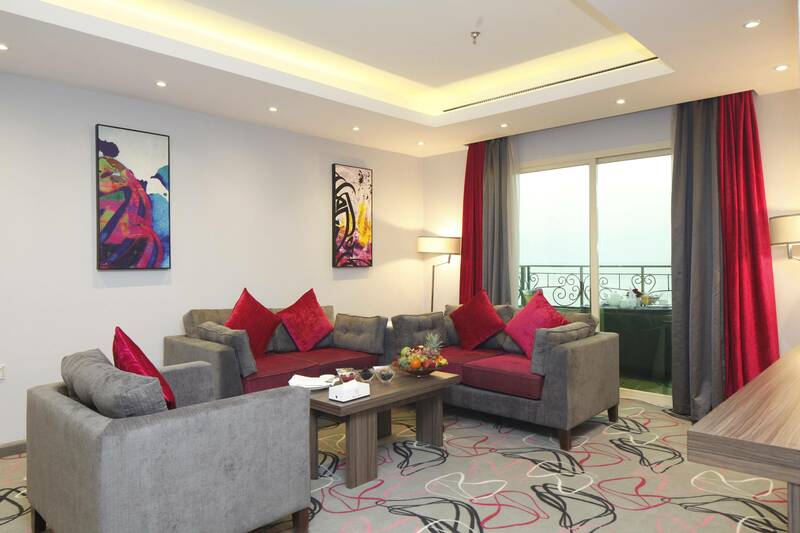 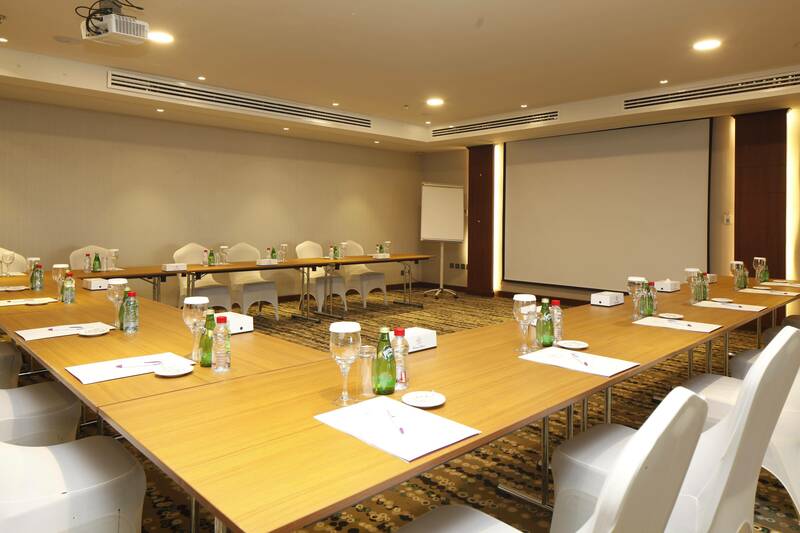 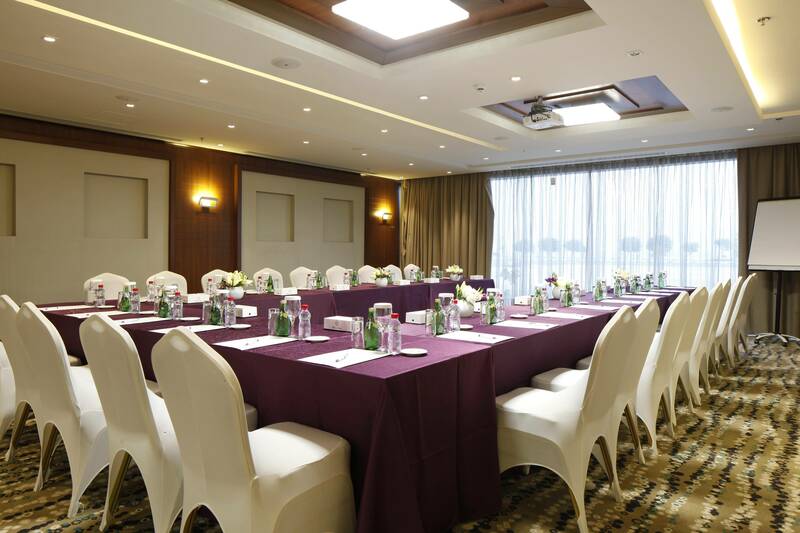 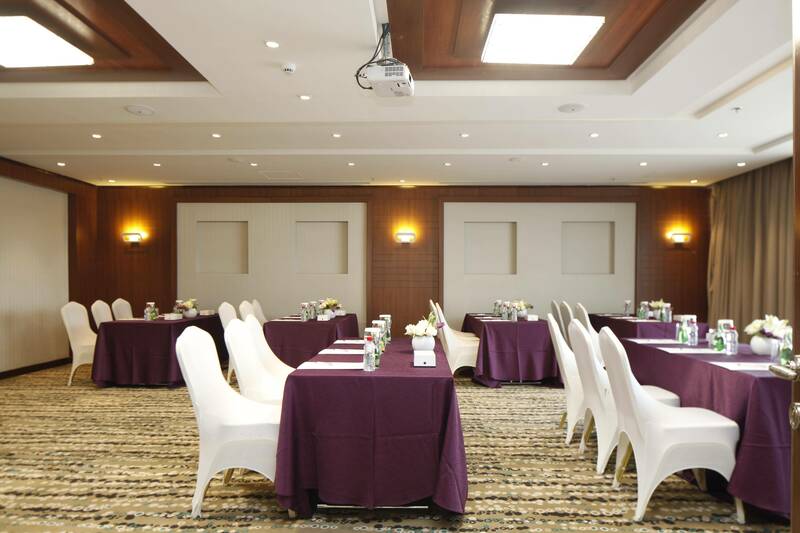 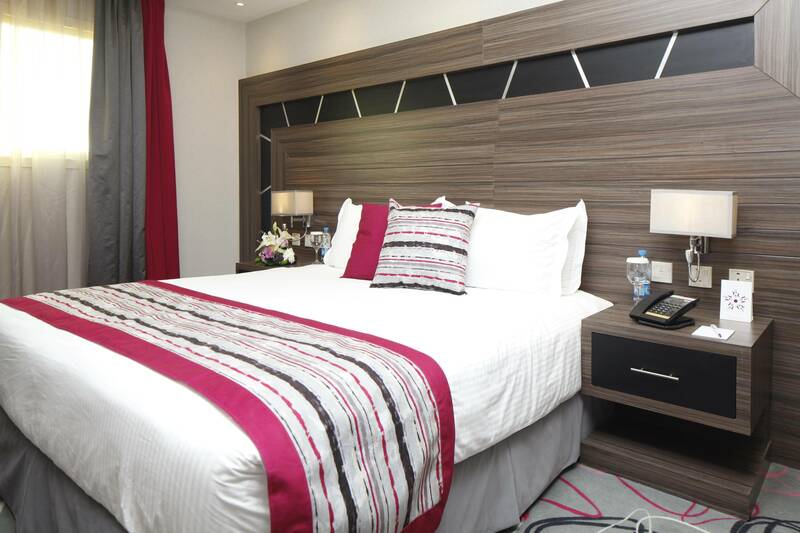 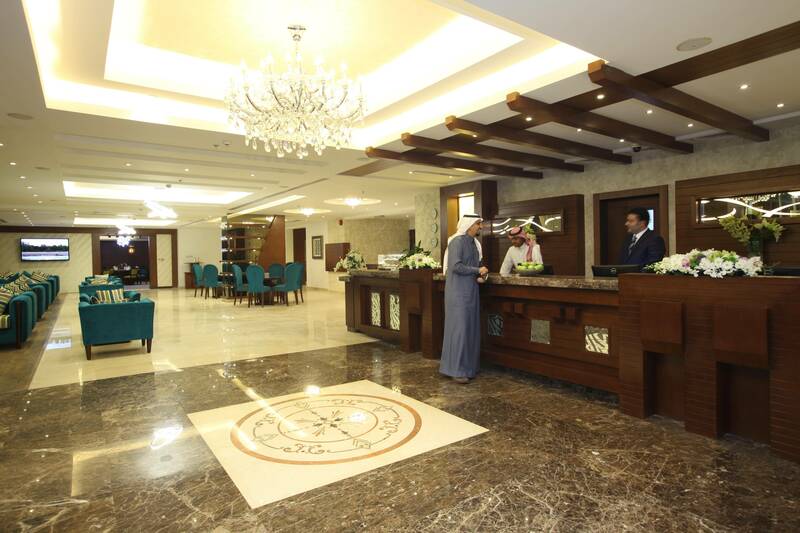 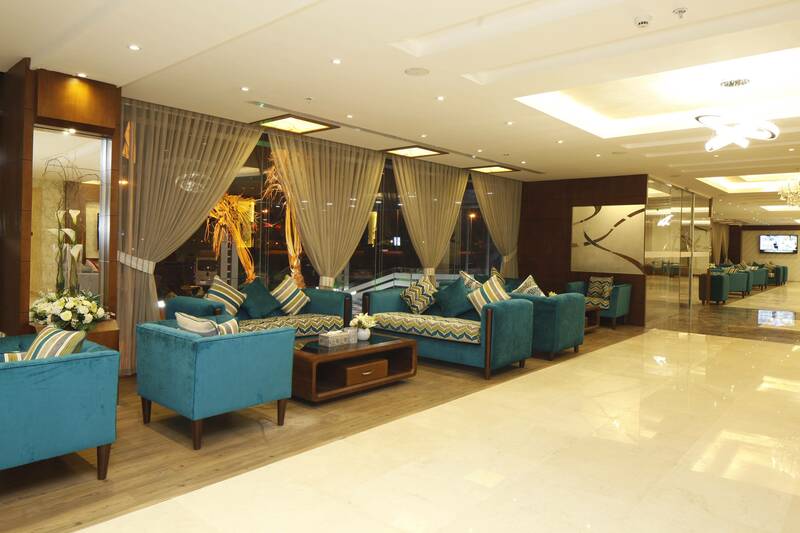 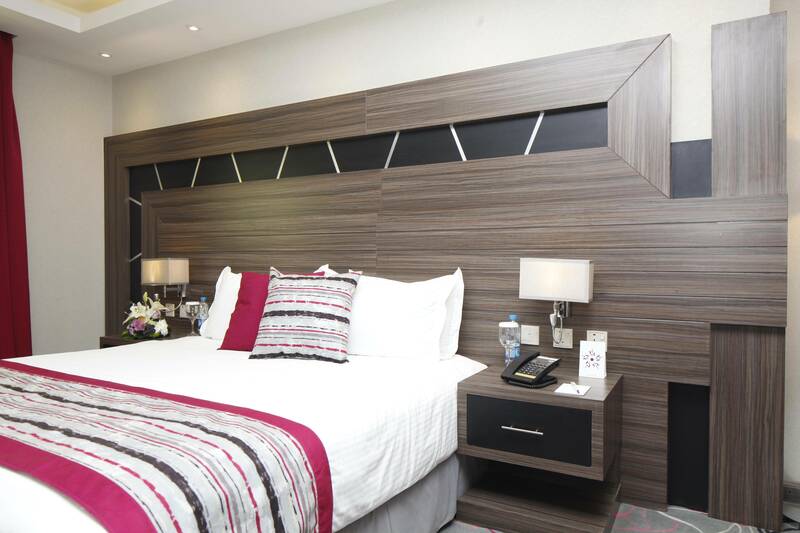 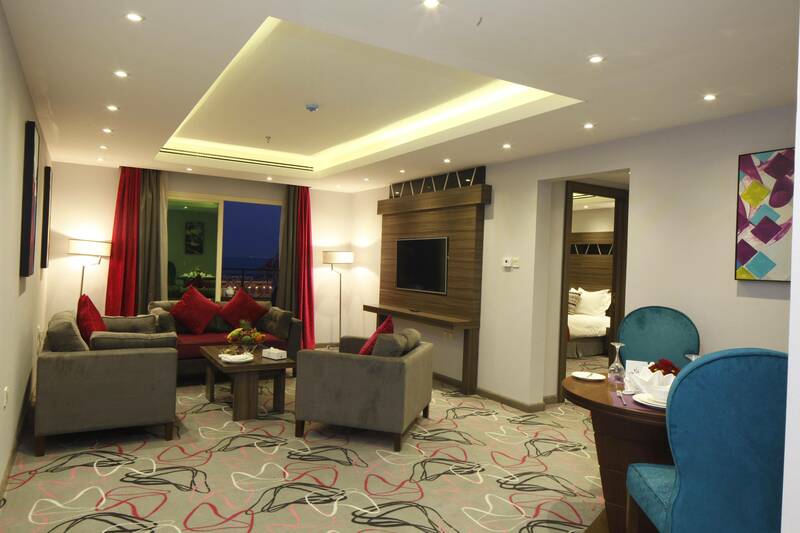 Ronza Rose Hotel Al Khobar is a 4 stars hotel , located in Al Khobar City , Corniche road , 40 minutes drive to King Fahed International Airport and a few steps to corniche AL khobar also it overlooks the Arabian Gulf . 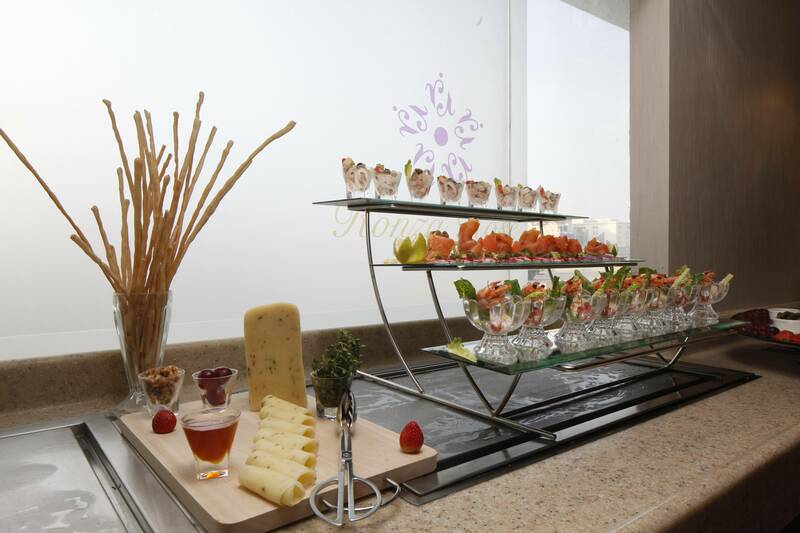 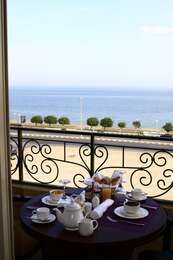 With its unique location, the hotel owns an elegant design with modern furniture and consists of 175 rooms. It features convenient Superior single rooms , Superior double rooms , Deluxe single rooms , Deluxe double rooms , Suite , Junior Suites , Executive Suites and Diplomatic Suites .Relish the marvelous atmosphere of Ar Rayan Restaurant that features delicious international cuisine. 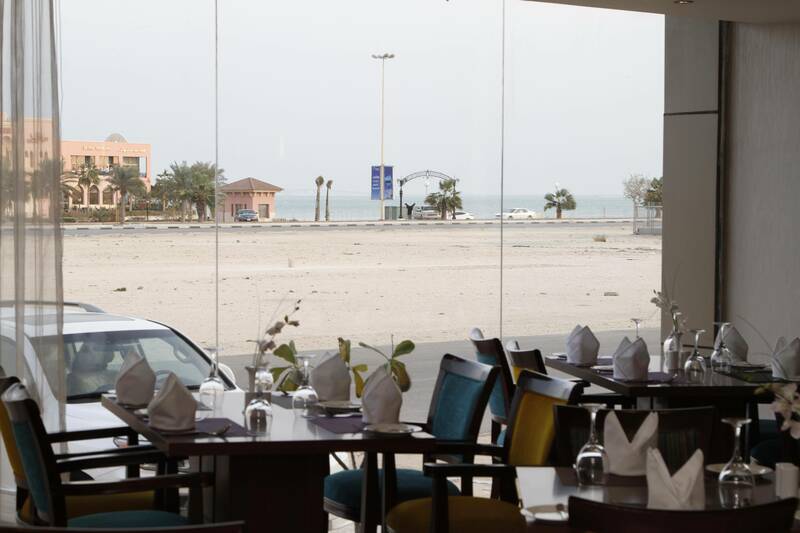 Enjoy the journey of exploring the significant landmarks of Al Khobar City such as Al khobar corniche , Asharqia Chamber , MARINA avenue restaurant and Tokyo Restaurant . 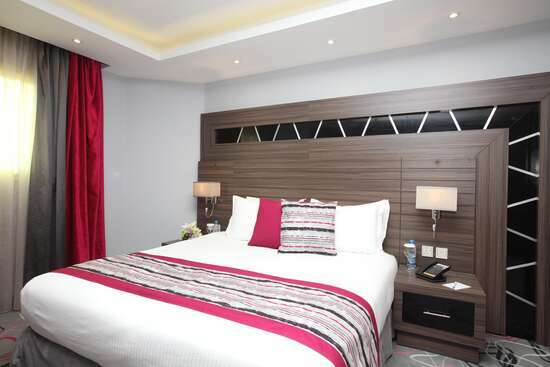 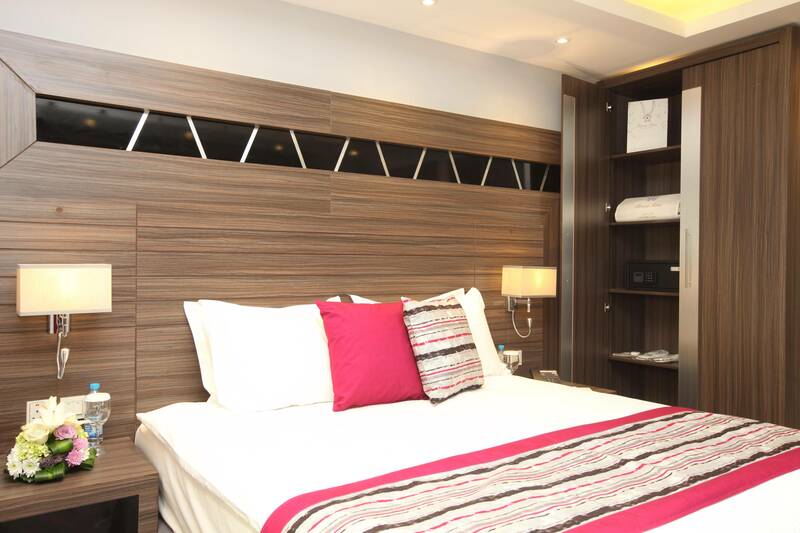 The hotel features car parking and free WiFi for your comfort. 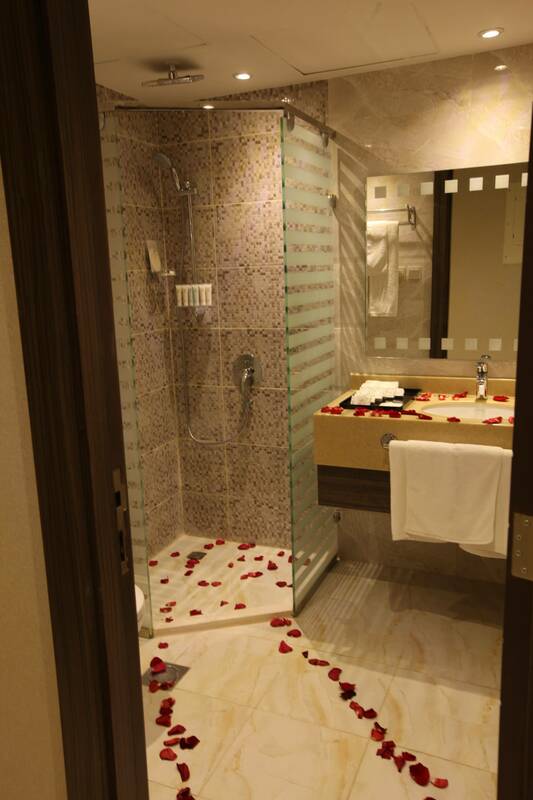 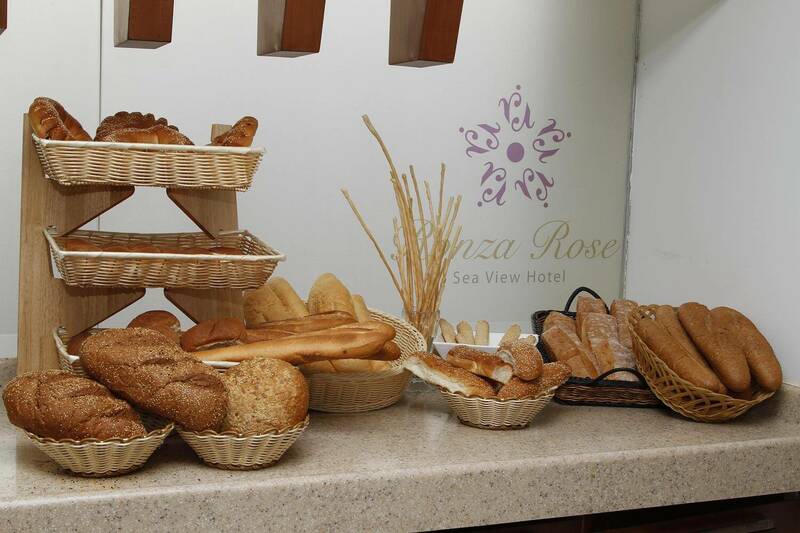 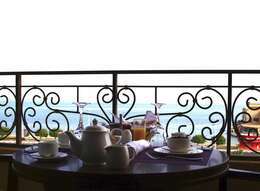 When would you like to stay at Ronza Rose Sea View Hotel? 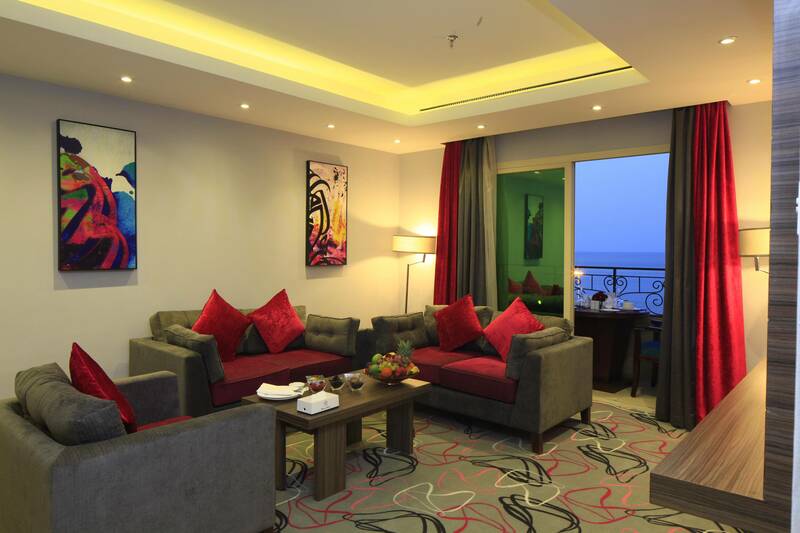 The room offers one king bed, sitting area, bathroom and come with a magnificent sea view to enjoy a comfortable accommodation . 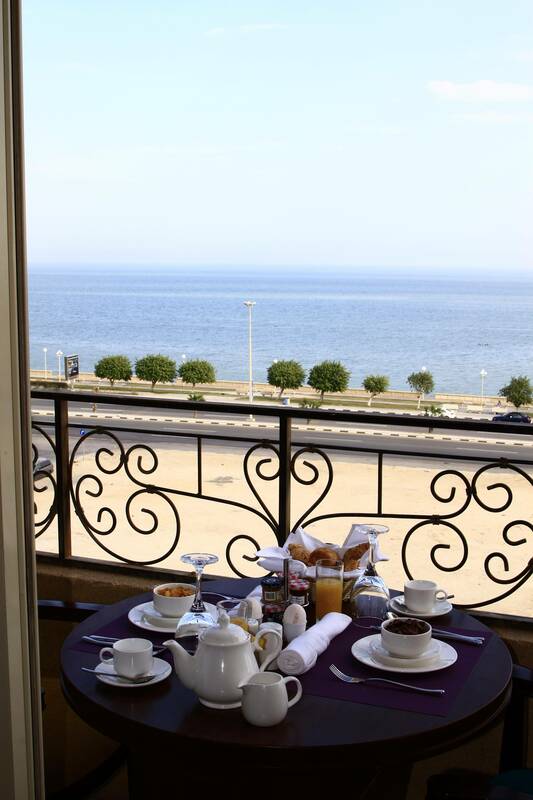 The room offers one single bed, sitting area, bathroom and come with a magnificent sea view to enjoy a comfortable accommodation. 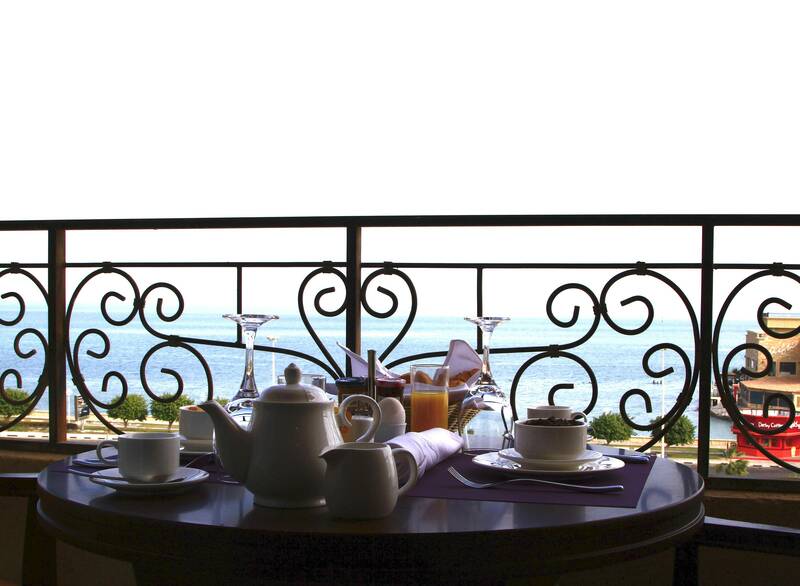 The suite offers one king bed, sitting area, &nbsp;bathroom and come with a magnificent partial view on the sea and city to enjoy a comfortable accommodation. 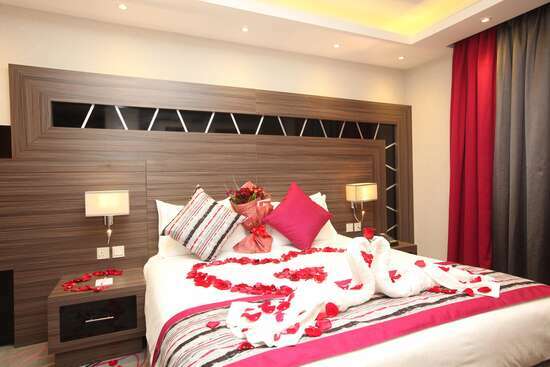 The suite offers two bedrooms the first one comes with one king bed and the other comes with two twin beds, sitting area,bathroom and come with a magnificent city view to enjoy a comfortable accommodation . 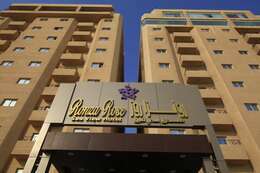 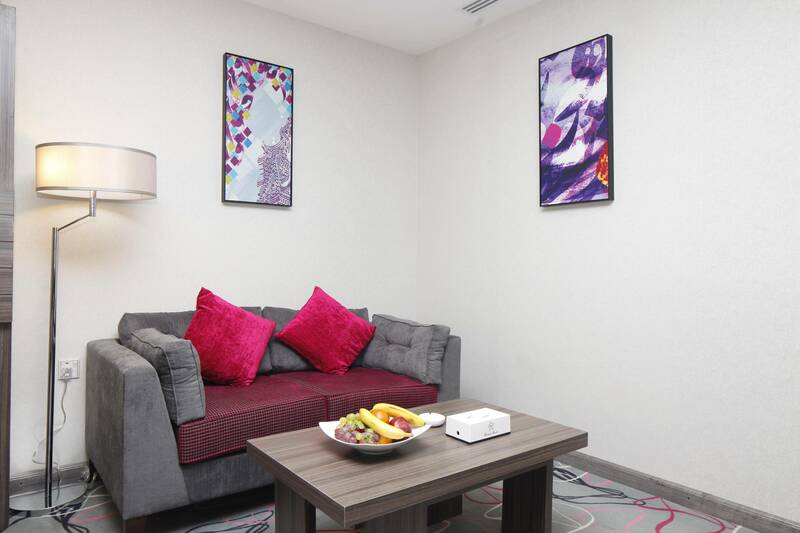 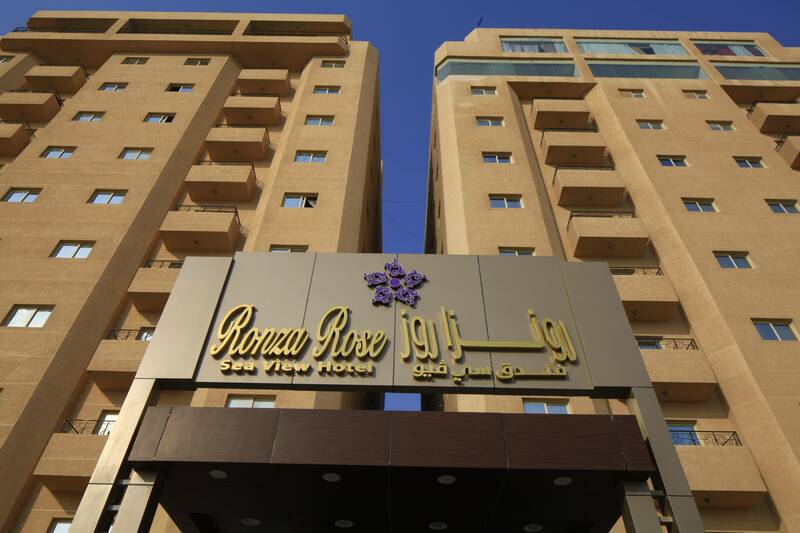 Ronza Rose Hotel Al Khobar contains convenient rooms of prestigious types with total of 175, fully equipped with all sort of amenities such as living room, sitting area, and bathroom. 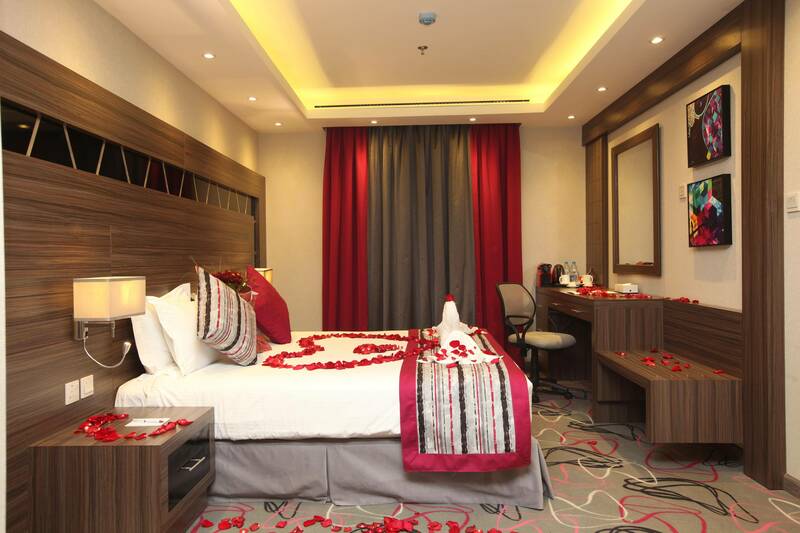 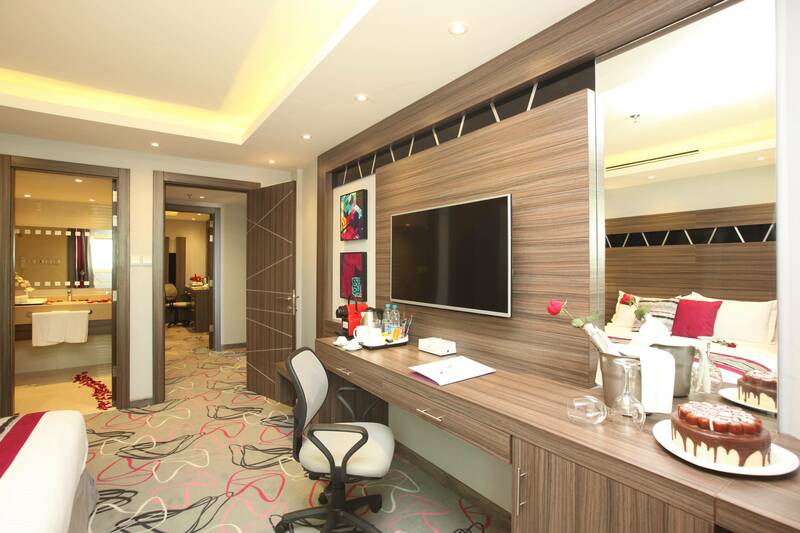 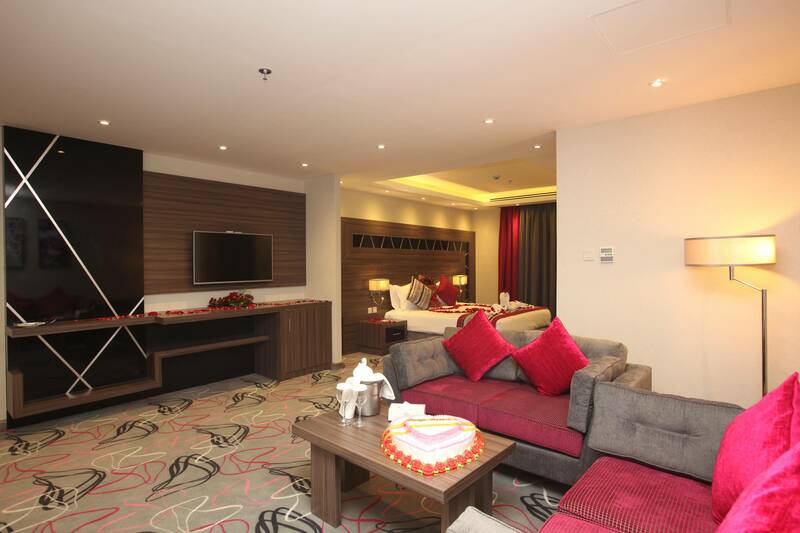 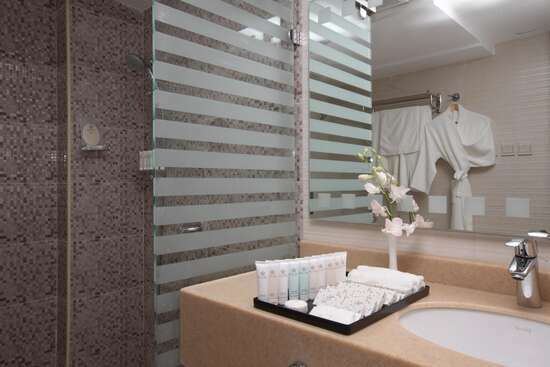 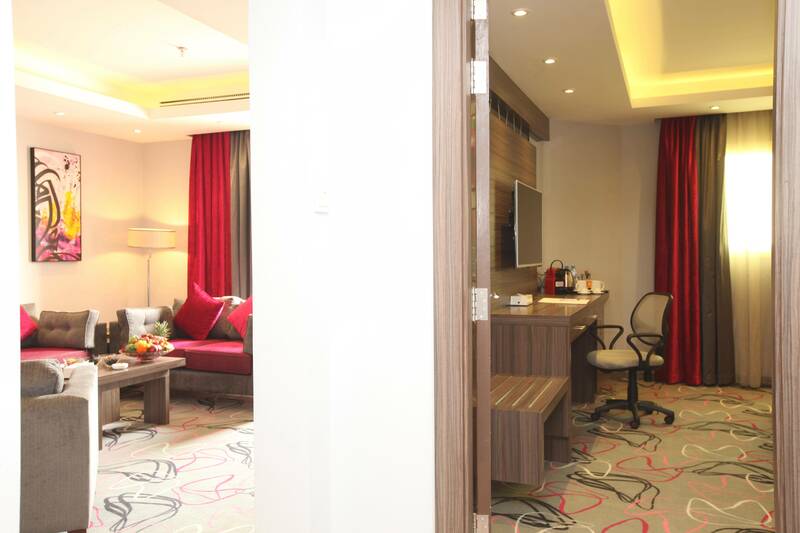 The rooms have several stunning decors with types include: Superior single rooms , Superior double rooms , Deluxe single rooms , Deluxe double rooms , Suite , Junior Suites , Executive Suites and Diplomatic Suites . 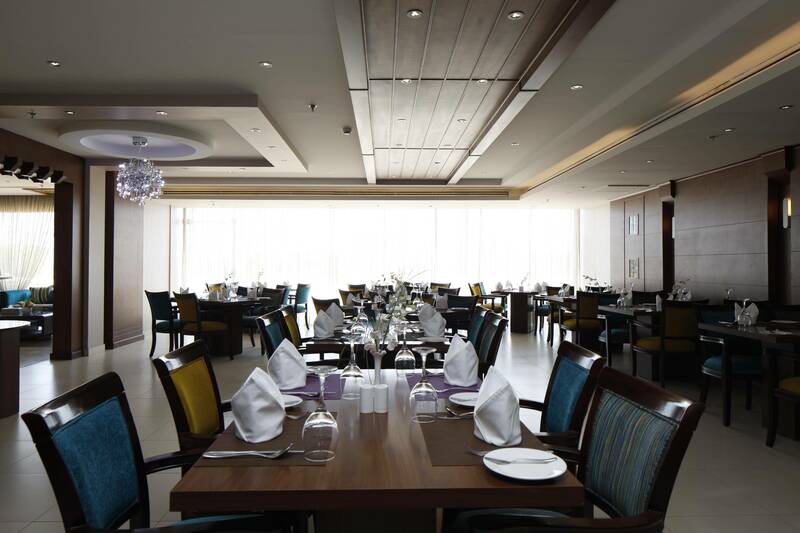 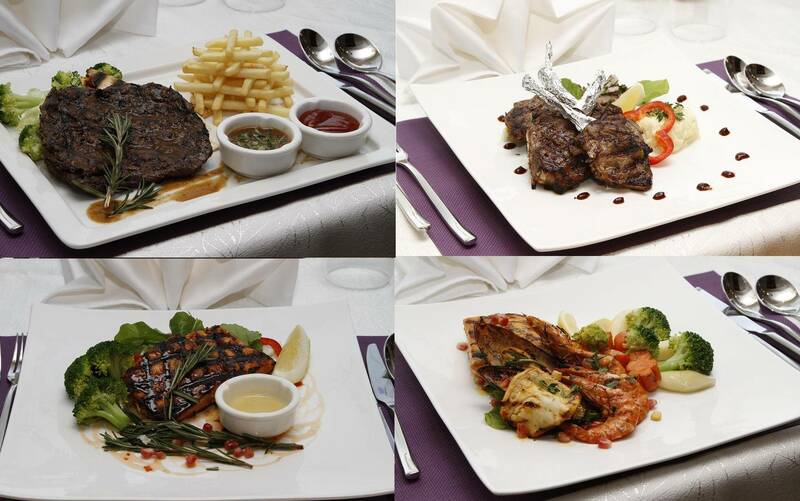 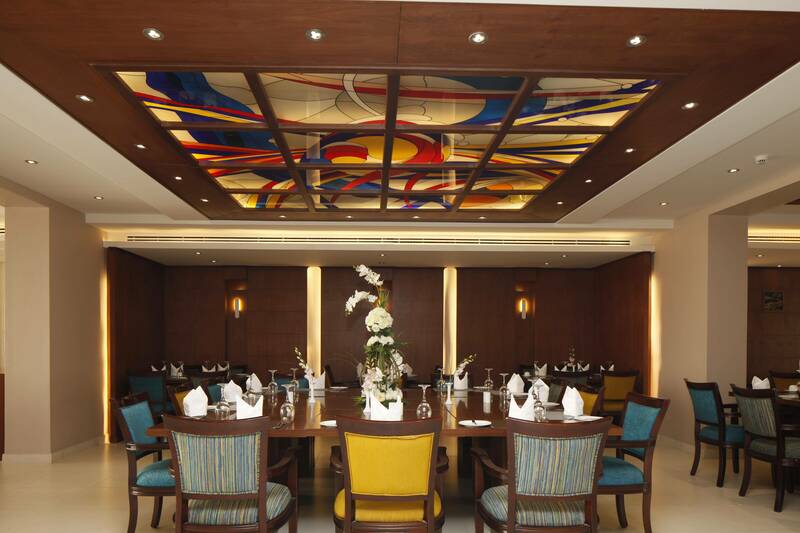 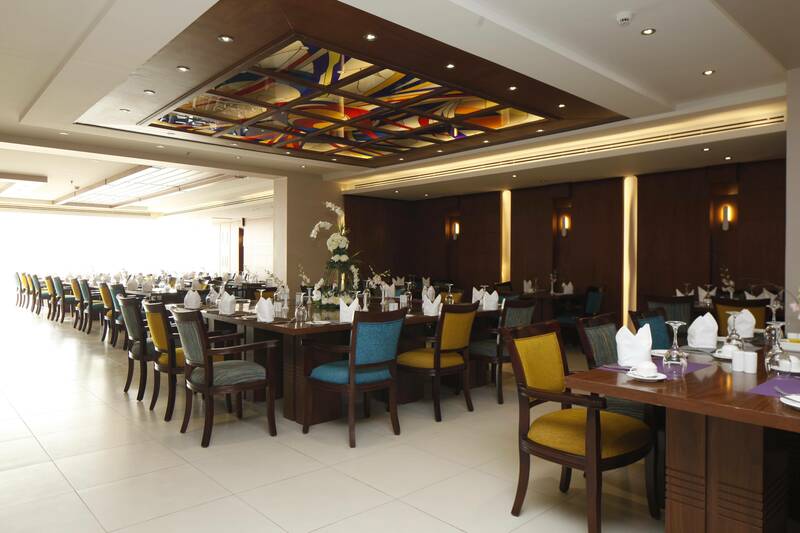 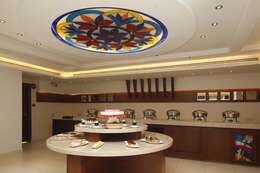 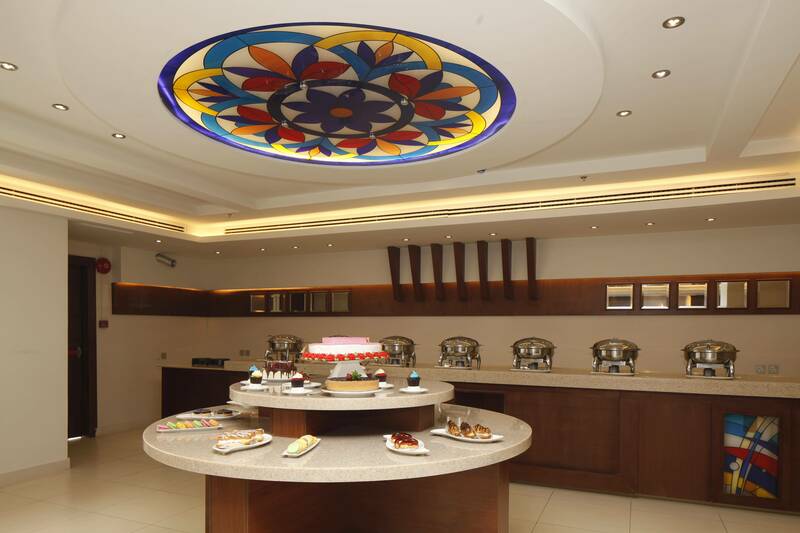 Ronza Rose Hotel Al Khobar contains an elegant restaurant named Ar Rayan that serves Continental and Oriental cuisine &nbsp;, you can enjoy your Breakfast, Lunch, Snacks and Dinner in that restaurant .